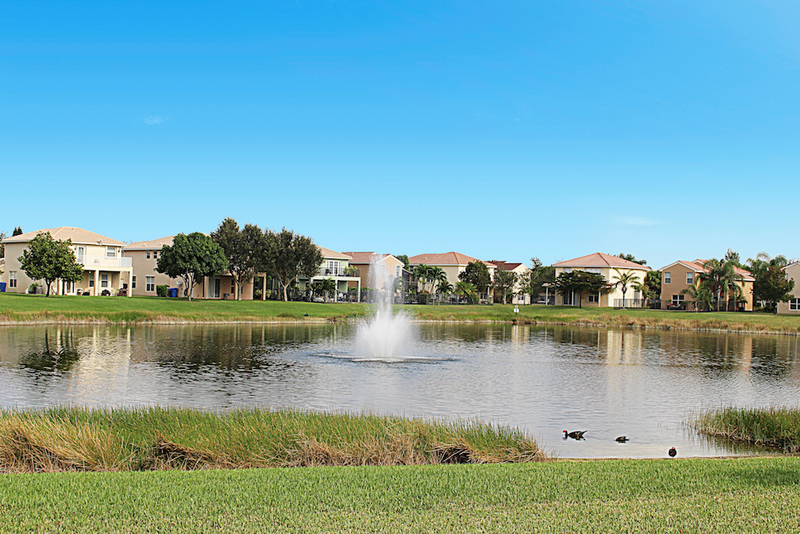 Be the lucky buyer for this 2 story home located in the gated community of Nautica Lakes. The floor plan is excellent with 3 bedrooms plus a loft which could be a 4th bedroom if someone desires. The first floor has tile and there is upgraded laminate flooring on the stairs and upstairs. The kitchen has granite countertops, white cabinets and stainless steel appliances. You will love the big backyard. Storm preparation is easy with accordion shutters. You will love the community amenities with a resort style pool, tot lot, tennis and basketball courts, exercise area and clubhouse. The community has beautiful views of the lakes too.